You Could Win One of These Tablets! 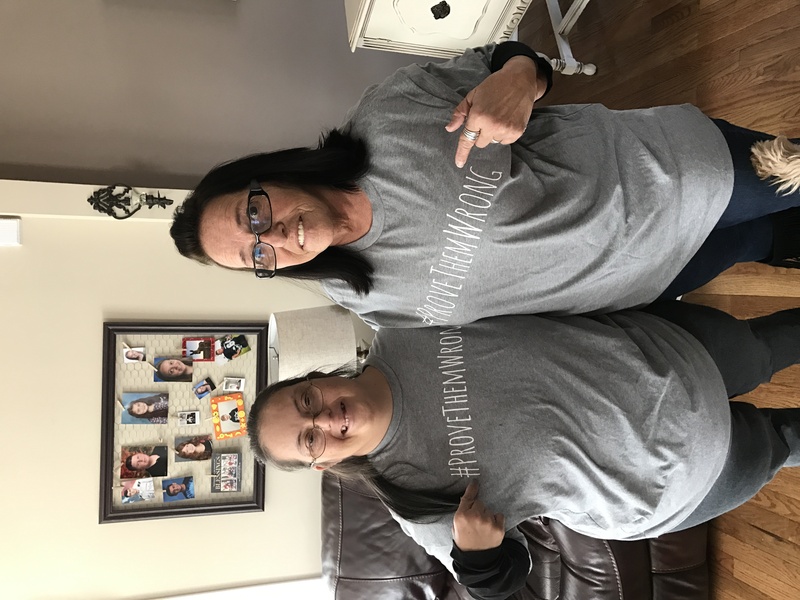 We’re making a video for World Down Syndrome Day 2018 (March 21, 2018) and we want you (your family / friends / teachers / grandparents, etc.) in it! Send me a picture of your child / your family / your friends wearing the shirts (the more people you can get in the picture – the better!) to info@noahsdad.com by March 1. YOU WILL BE IN THE VIDEO. We’ll share the video on our Facebook page (which has over a quarter of a million likes!) 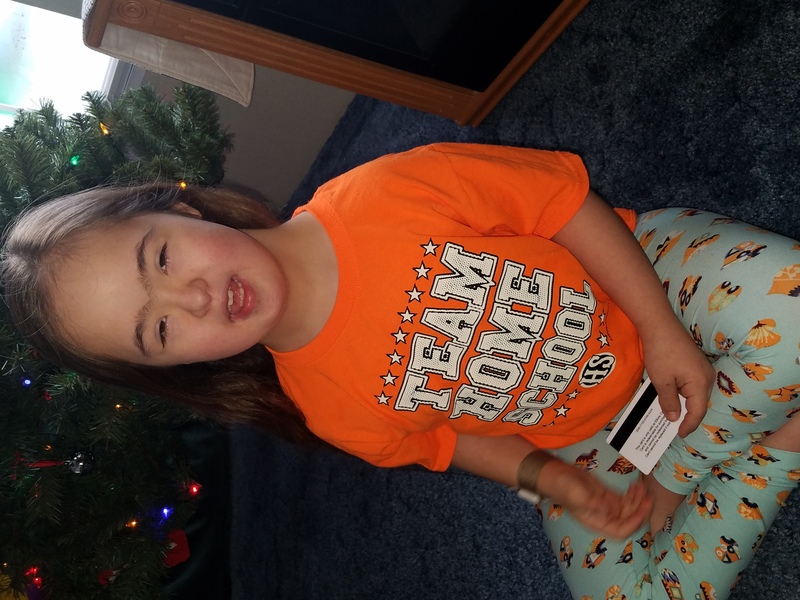 and this blog on March 21 (World Down Syndrome Day). We hope you will share the video once it releases and help us make it (and the message behind it) go viral! We’ll spread out short blurbs in between the pictures on the video to show the world how people with special needs #PROVETHEMWRONG every day! You do not not have to have a child with special needs to be in the video. 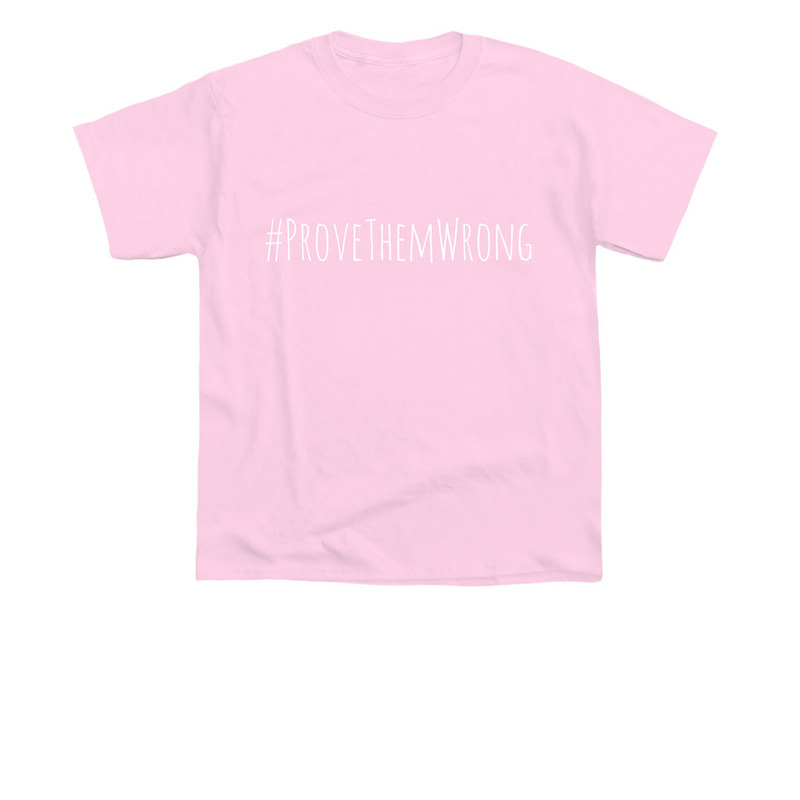 If you believe in the message #PROVETHEMWRONG you can be in the video! 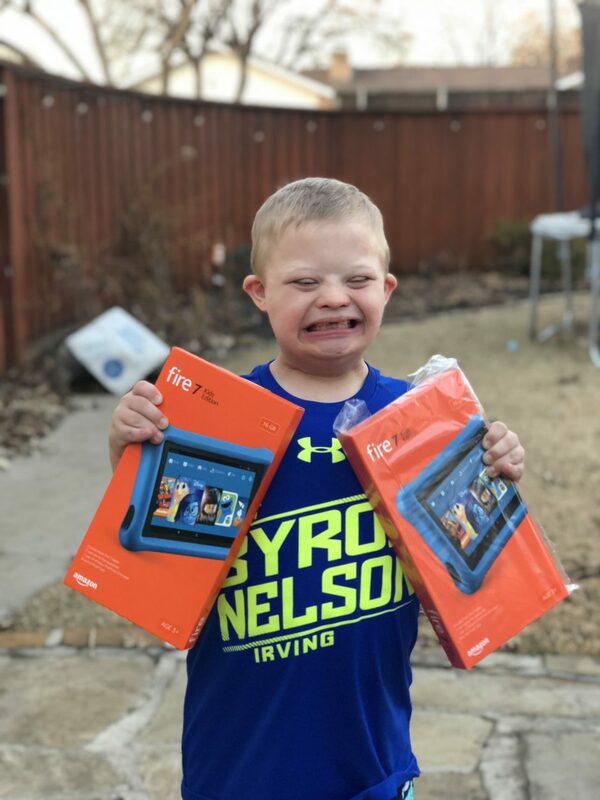 We are giving away not one, but two, Amazon Fire Kids Edition! It comes with a 2 year worry free warranty. If your child breaks it, simply send it to Amazon, and they will replace it. 1 year of FreeTime Unlimited, and a case. You can use apps like Netflix on the Fire tables as well. All you have to do is purchase one of the #PROVETHEMWRONG shirts and use the promo code “FIRE” when you check out. I will select a winner sometime between 7 pm and 10 pm Central time this Sunday! I hope you will help us spread this message. I’d really like to have as many people as we can in this video! 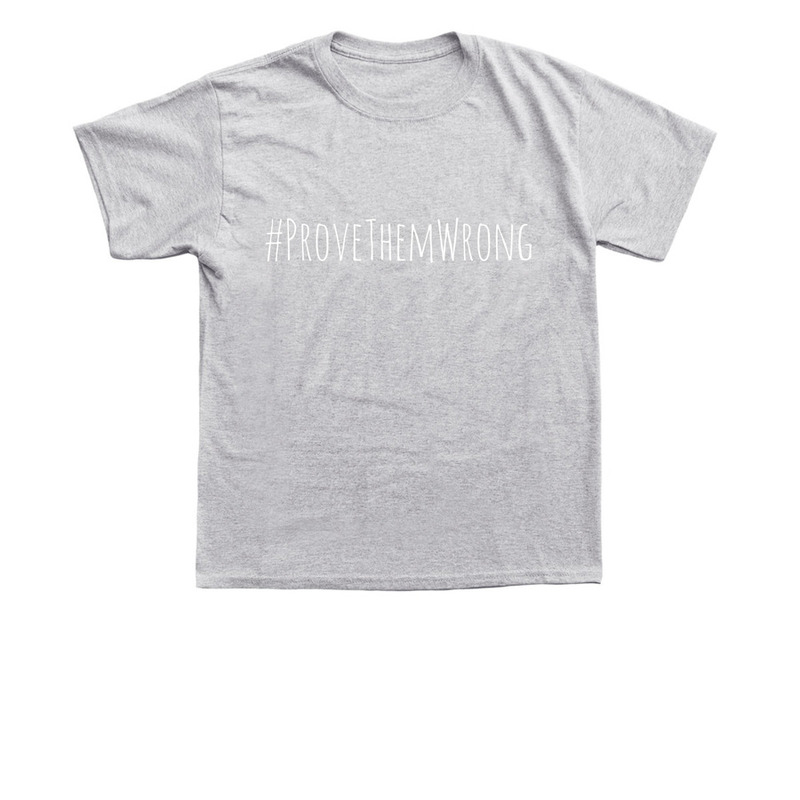 On a side note, our plan is to start a non profit this year and the sales of these shirts will go toward making that happen! Every single shirt sells! 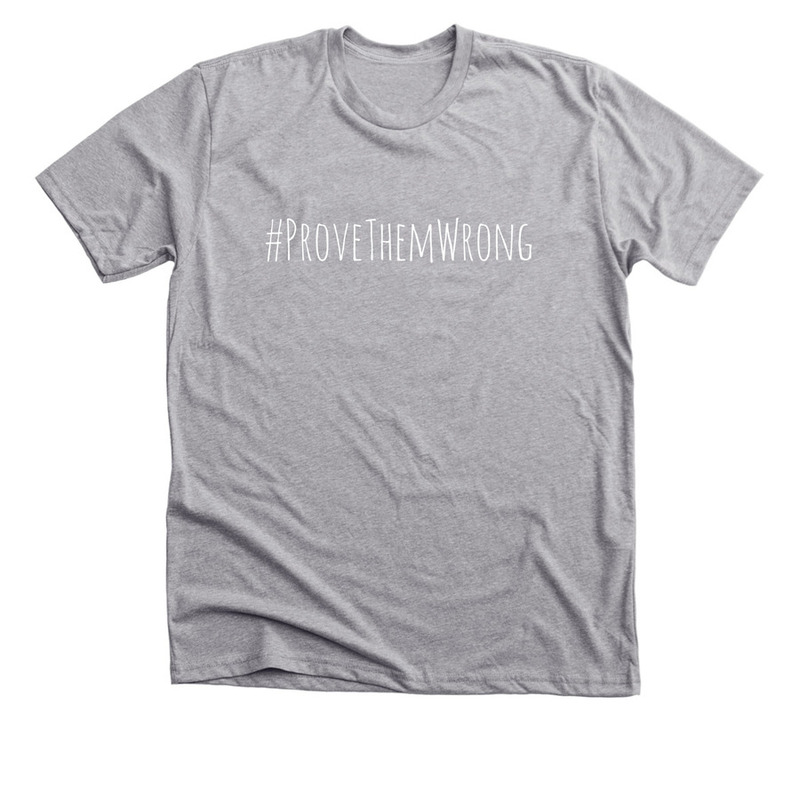 So not only will you help us spread the #PROVETHEMWRONG message, but you will help us hopefully help many others with every tee shirt purchase! I can’t wait to share more details with all of you about this (hopefully) in the coming months! I’m excited, and I hope you will be to! Thank you so much for all of your support and encouragement. 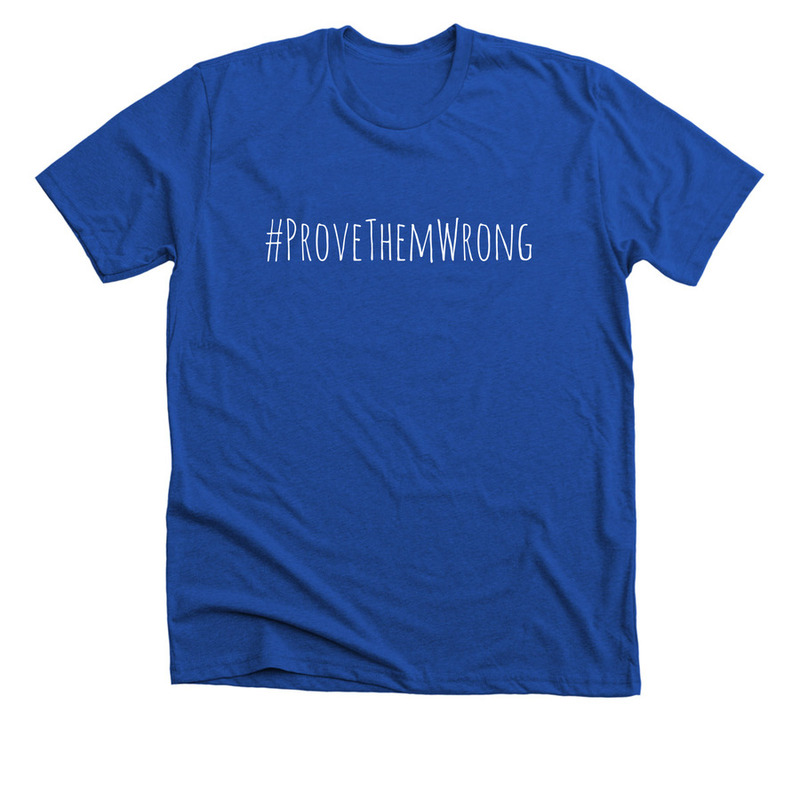 Click here to grab your #ProveThemWrong Shirt! Be thinking about who all you can include in the picture! Friends, family, teachers, coaches, neighbors, doctors, therapists, etc.! Quick disclaimer – we reserve the right to refuse any image in the video (i.e. 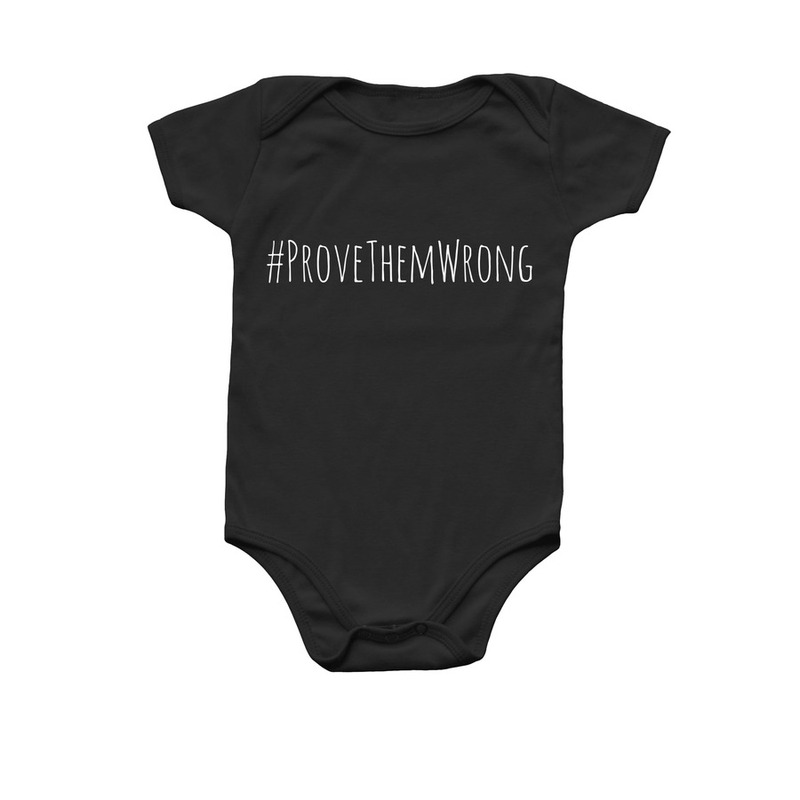 : inappropriate, creating controversy, etc.) Thanks all! This is so amazing, thank u for all u do for OUR BLESSED ANGELS, I’m hoping we can order shirts and be entered to win in time, my girl and her little brother would love these, I’m so proud of my little girl. SHE IS MY LIFE??? ?